You know that Bridge over Troubled Water? | Did Jesus have a Facebook Page? You know that Bridge over Troubled Water? Reading a recent article about Art Garfunkel, I was saddened by his words. The year was 1970. The hit song, “A Bridge over Troubled Water” rang through the air waves internationally. 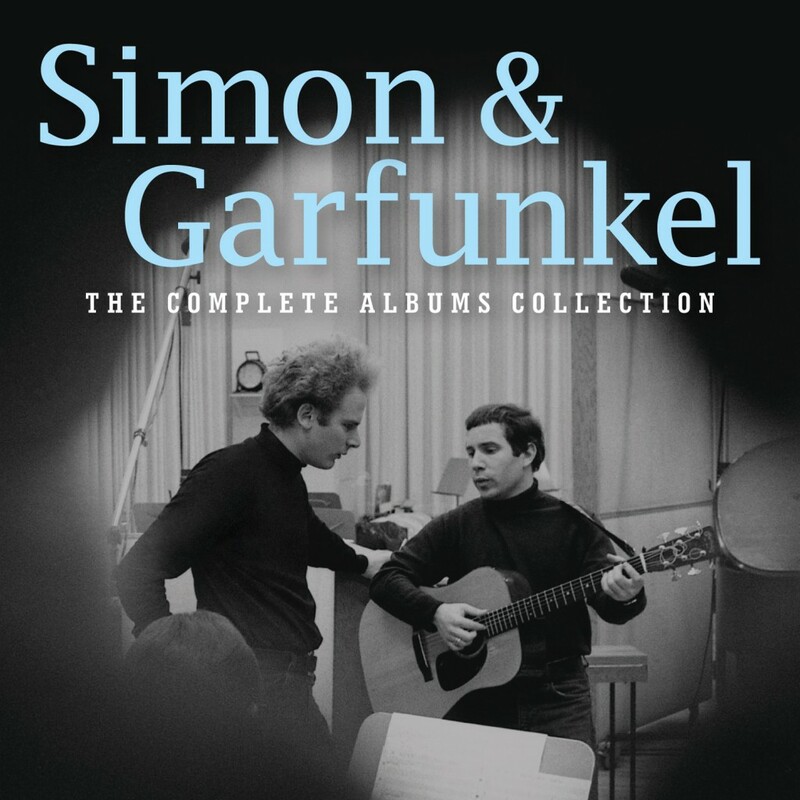 The lyrics and music along with Garfunkel’s angelic voice gave it recognition, he and Paul Simon didn’t see coming. Instantaneous fame became their way of life. Even those with a crow’s voice like mine were heard trying to sing it. I remember hearing it over and over with tears falling from my eyes. The words were so profound one couldn’t ignore their touch. Who would have thought 45 years later the two musical geniuses, Paul Simon and Art Garfunkel would remain apart by the very song that was meant to “bridge” people together. According to the article and Garfunkel’s side of the story, he received the glory and recognition because he sang it; Paul Simon wrote it and was left out of the limelight for his talent and gifting. The two became bitter, resentful and angry. Simon supposedly broke the two up. Garfunkel became a Math Teacher. Simon went his own way. Growing up in the same place, they were in high school together. Simon who is a mere 5”2 inches tall and Garfunkel at 6 feet tall became friends as Art felt sorry for the short Paul Simon and became his body guard against bullying and ridicule for his height. I can relate although I didn’t have Art Garfunkel to back me up. It was during this time the two began what would eventually become one of the greatest musical duos in modern history only to be halted by greed and jealousy. This division is so relevant today it has become mainline. People are fighting over the ridiculous. People are angry over words that appear offensive even when they know it’s a lie. America is divided by its own greed and jealousy to a point the bridge is almost broken in half. Reading Paul Simon’s lyrics bring to heart a friendship of backbone, strength and courage to be there for one another in times of pain, darkness and when down and out. But that is hard to find in these days. Humans have no way of bridging the needs of others without the bridge that is already built. In 1970 I would have thought his words resonated any best friend a person could have humanly speaking. That may be true to a certain extent, but no one person or persons can fill that gap; not even close. The bridge is Jesus Christ. The connector is the Cross of Christ as the redemption for our sins. He is the one who dry’s our tears, shines his light and eases our pain. He is the dream maker who sails beside us, in front of us and behind us. Jesus Christ is the bridge upon which the foundation of the world is saved. He is the bridge who laid down his life for every troubled water we may swim in. And he is the only bridge that gets us across to the other side in victory. Categories: Blog posts, Christianity | Tags: America, Behavior, Bible, Blogging, Bridge, Business, Christ, Christian, Christianity, Cross of Christ, Culture, Economy, Education, Emotional Health, Environment, Family, Food, Friends, Life, Love, Music, People, Relationships, Religion and Spirituality, water | Permalink. Simon and Garfunkel were friends from their grade school years, but even that background, couldn’t withstand their success and fame. Sad, but like you said, Jesus is the only bridge that works.